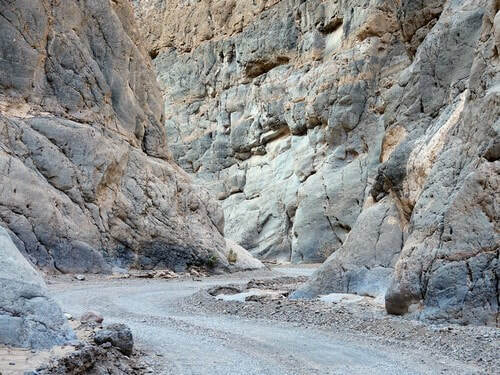 Death Valley has a variety of Jeep and ATV trails from easy graded roads to 4WD trails, on up to somewhat difficult 4x4 challenges. There is an interactive map with ALL TRAILS in the region on one map so you can put them in perspective. 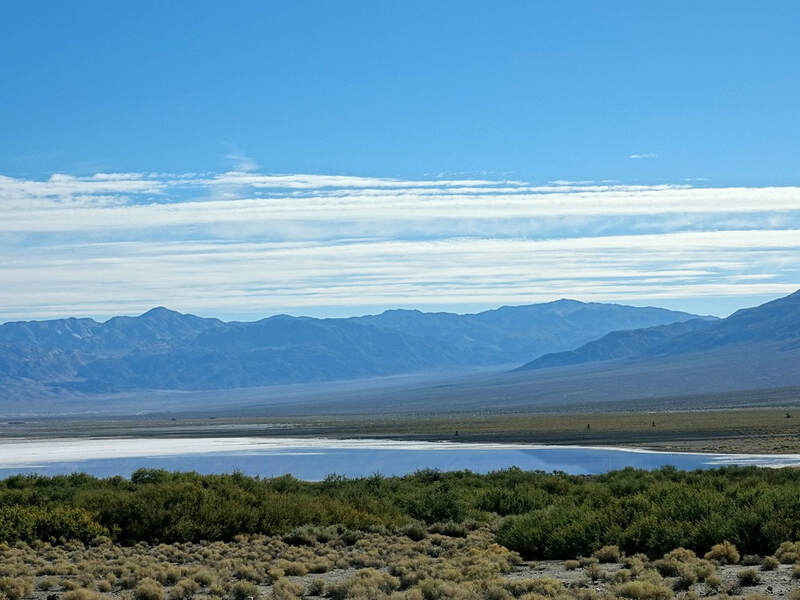 Towns in the Death Valley Region include Beatty, Big Pine, Lone Pine, Pahrump, Shoshone, Tecopa and Death Valley National Park. 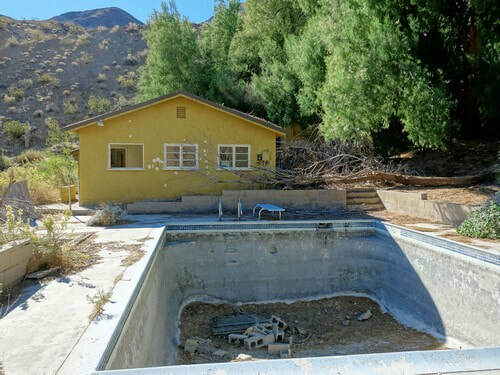 The Park has facilities at Furnace Creek, Stovepipe Wells and Panamint Springs. 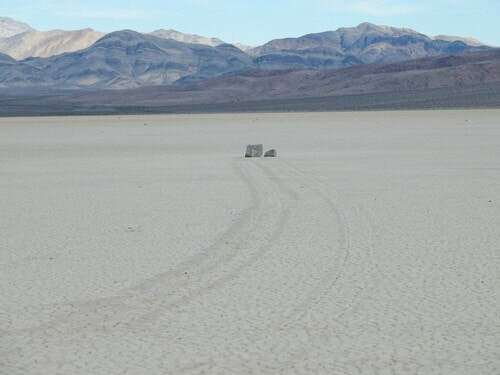 ​Death Valley is a great Region for Jeeping! Many of the trails we did are very remote and have very few visitors. Be prepared with plenty of gas and a way to get help if anything happens. Most other visitors stay on paved roads so will not be there to help. Gasoline is available only 3 places in Death Valley National Park - Furnace Creek, Stovepipe Wells and Panamint Springs. We found Stovepipe Wells to be $1.00 cheaper than Furnace Creek and $1.70 cheaper than Panamint Springs. ​There are more trails we did not do. We will return in the future.